With only a few days to go we are getting packed up and ready to travel to the National Motor Cycle Museum, Birmingham, to take our place in the Design in Mental Health Exhibition on the 19th & 20th May 2015. Caring for Aggressive or Violent people. 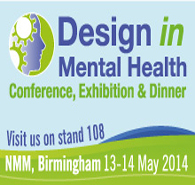 Design in Mental Health Conference 2014. Seclusion Room Padding Regulations, Standards & Specifications. 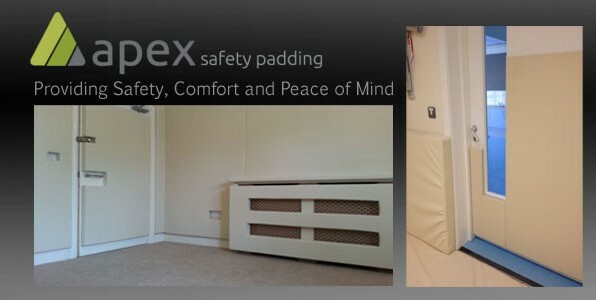 Apex Safety Padding; Providing Peace of Mind. 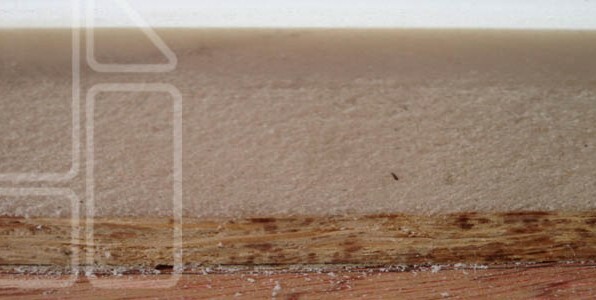 Experience and Safety Padding Solutions. 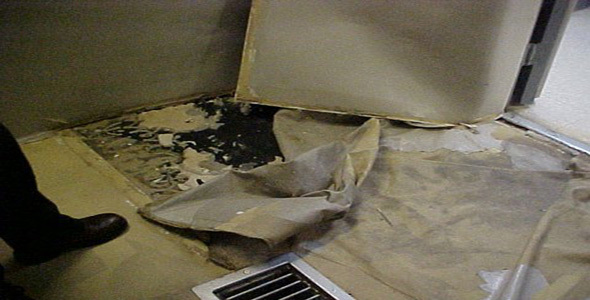 Seclusion Room Safety Padding – Why choose Gold Medal ? 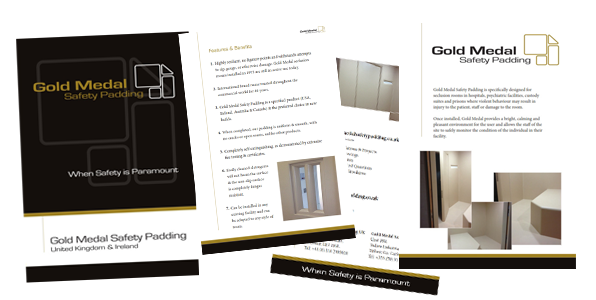 Seclusion Room Safety Padding – Why choose Gold Medal? 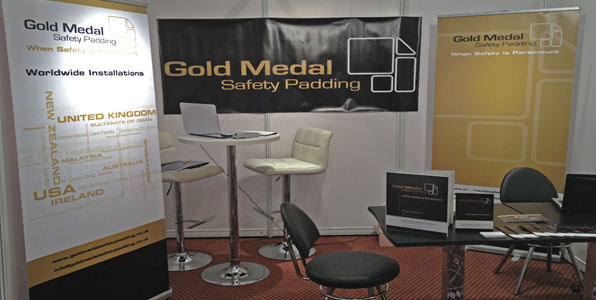 Gold Medal Safety Padding (GMSP) has been in business globally for 40 years (2013), we have been installing seclusion room safety padding in the USA, Australia, Singapore, The Middle East, France and in the UK & Ireland.